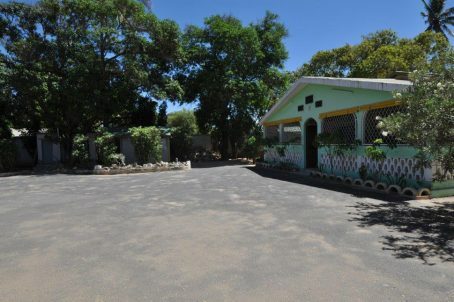 Hotel/restaurant/Banquet for rent at the entrance of Tulear City on the RN7. Major road comming from Antananarivo, Airport and south of Madagascar. Basic but well maintained property. Very well known for banquet. Also popular for 1 night stay for people who will get next flight to Antananarivo. A lot of day-use activity. The owner retires. The location is very acessible on the main road of Tulear. A good chef will bring a lot of people for degustations !